The award winning pub will be holding the door open for fans each Monday night at 9pm for a showing of the latest Game of Thrones on the big screen. 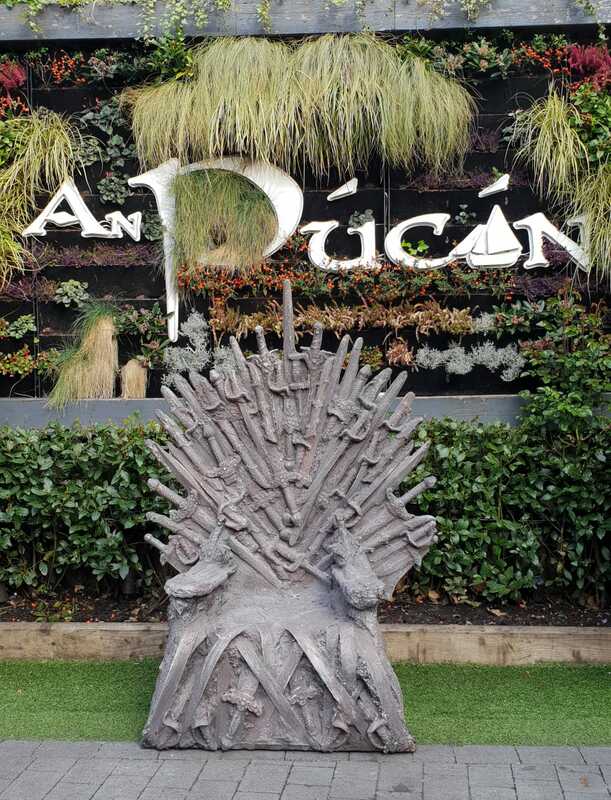 Fans will get the chance to sit the Iron Throne themselves at An Púcán provided they can best all the other claimants to the throne. The season premiere playing at An Pucán this Monday, April 14 will be doubly special, as the night will also act as a fundraiser for local charity ACT For Meningitis. ACT for Meningitis was founded up in 2011 by Siobhan and Noel Carroll following the tragic loss of their daughter Aoibhe to meningitis when she was just four years old. They set up the group in July 2011 to raise awareness, promote education, and provide support to those affected by meningitis in Ireland, so that no family would have to suffer as they did. 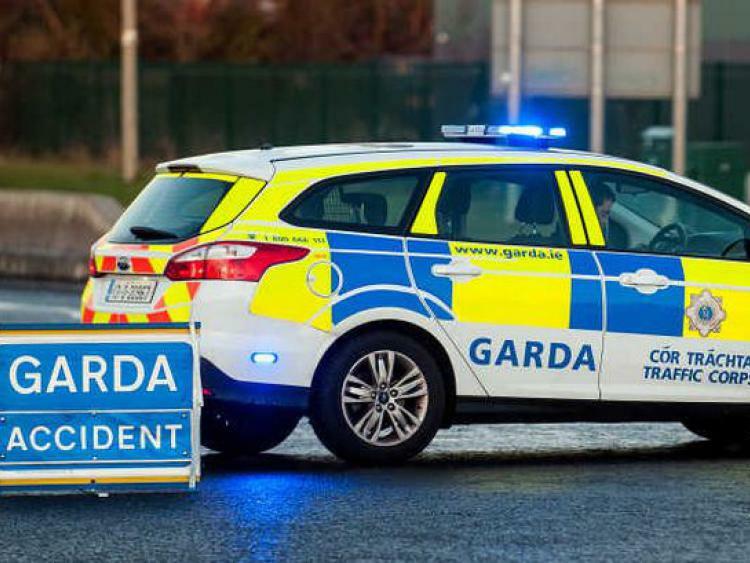 A lot of their work goes into tackling confusion and misconceptions around meningitis, and their Community Support Officer Emer McDonagh works with families in 21 counties to help link them with the supports they need. On the night there is a “Cosplay contest” where patrons who a dressed up as a Game of Thrones character will be in with a chance of winning €1000 worth of prizes.